Medical care to help you live your best life. We can help you achieve your weight loss goals. You have come to the right place! Our Nurse Practitioners and Doctors of Chiropractic offer a unique combination of services and techniques to lead you on the road towards health. 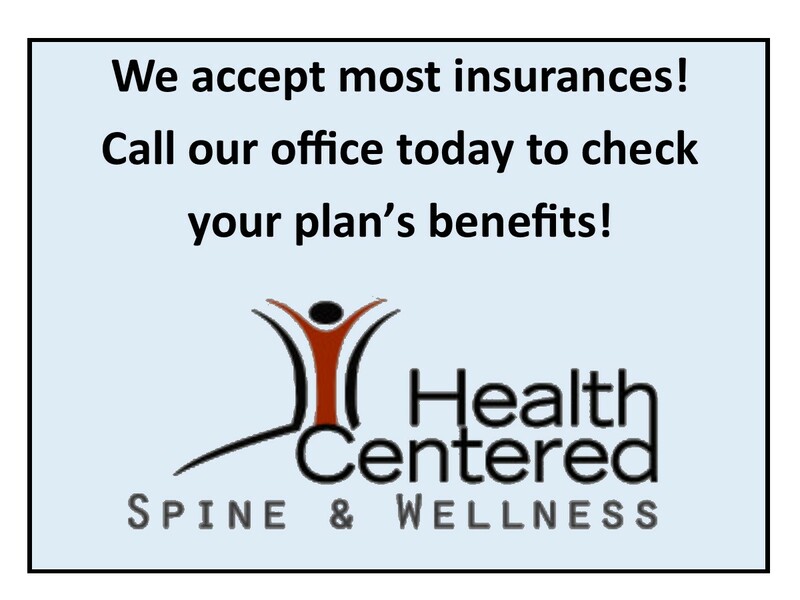 Dr. Ted Freidline, Dr. James Galyen, and Andrea Keene, NP, will work together alongside you to reach your health goals through the best medical and chiropractic care. Our mission is simple...to help everyone live happy and healthy. The combination of chiropractic treatment and medical treatment along with massage therapy, bioelectric matrix therapy, weight loss, and skin therapy is so effective in helping you eliminate your pain. Are you ready to begin your journey toward health and wellness? Andrea is originally from Salem, Indiana. She received her Bachelors of Science in Nursing from Indiana University Southeast in New Albany, Indiana, in 2003. She worked as a Registered Nurse at Seymour Hospital until 2011. She decided at this time to return to school. In 2013 she graduated with a Masters degree and was awarded certification as a Family Nurse Practitioner from Ball State University. She enjoys spending time with her family, son Trace, 21, and daughter, Emmi, 16, and husband, Jeffrey. She loves to go hiking, traveling, and working on craft projects. Andrea has worked at Health Centered Spine and Wellness since August of 2013. She loves that she is able to treat patients as individuals. She likes that she is allowed to use alternative therapies and that she uses a variety of modalities to treat patients holistically. She also loves that she is allowed to think outside the box and deliver individualized health care that patients are happy with. Bridgit Malone is a Nurse Practitioner board certified in family medicine, as well as a certified injector for Botox and dermal fillers by Aesthetics Medical. She has over 12 years experience in the medical field, including 4 years experience as a Nurse Practitioner. She obtained her bachelor's degree from Indiana University and her master's degree from Kaplan University in Chicago. In her free time she enjoys spending time with her family traveling and enjoying outdoor activities. Bridgit, FNP-C will work with you to reach your health and wellness goals through our weight loss program in conjunction with primary medical care. She can help patients wishing to rejuvenate and restore facial volume and skin appearance from weight loss or our natural aging process. Also, working in conjunction with our chiropractors for chronic pain management and joint/trigger point injections. "Dr. andrea and her staff are amazing you have made such a difference in my life first Dr. to to help me with my back problems you guys are great! the chiropractors and matrix is is great also." "They are the greatest..Andie is a life saver..she pulled me up from a sinking ship and gave me my life.."
"This place is the best! Everyone working here is awesome❣ They really know how to care for you in the correct way for pain and wellness. Give them a try. You won't be disappointed"